TR90 SWITZERLAND A Swiss technology, this thermoplastic is the material used in all of our sunglasses. 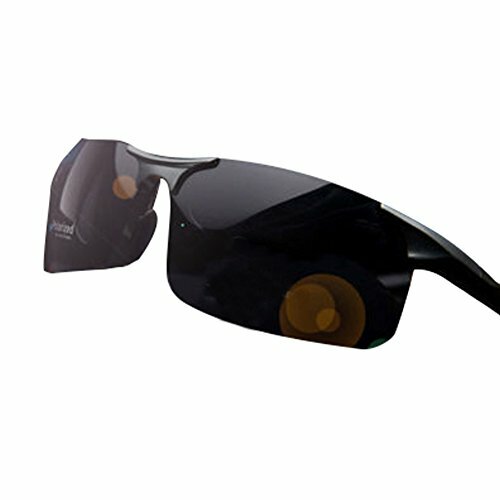 Its extreme flexibility, durability and light weight make it the perfect material for performance eyewear. Lens Width : Approx 68 mm . / Bridge Width : Approx 17 mm . / Frame Height : Approx 36 mm . / Frame Width : Approx 142 mm . / Legs Length : Approx 132 mm . Visible perspective rate: 99 (%). / Anti-UV level : UV400 100% UV protection . 100% Brand New & High Quality. / Quality? AAA+++ . If you have any questions about this product by Glasses by me, contact us by completing and submitting the form below. If you are looking for a specif part number, please include it with your message.